“Never before have so many homes changed hands across the Greater Toronto Area in the month of July,” read the first line of our coverage of the monthly Toronto Real Estate Board (TREB) data released for July 2016. According to data released today by TREB, GTA home sales in July 2017 came plummeting back to Earth, down 40.4 per cent compared to the same period a year earlier. Meantime, new listings climbed again on a year-over-year basis, though July’s percentage increase, at 5.1 per cent, was significantly lower than the 15.9 per cent increase observed in June. In a media release accompanying the data, TREB pointed to homebuyer psychology and the unreliable nature of summer market statistics as reasons for the steep decline, which continued a trend of year-over-year drops that began in April of this year and accelerated in May and June. 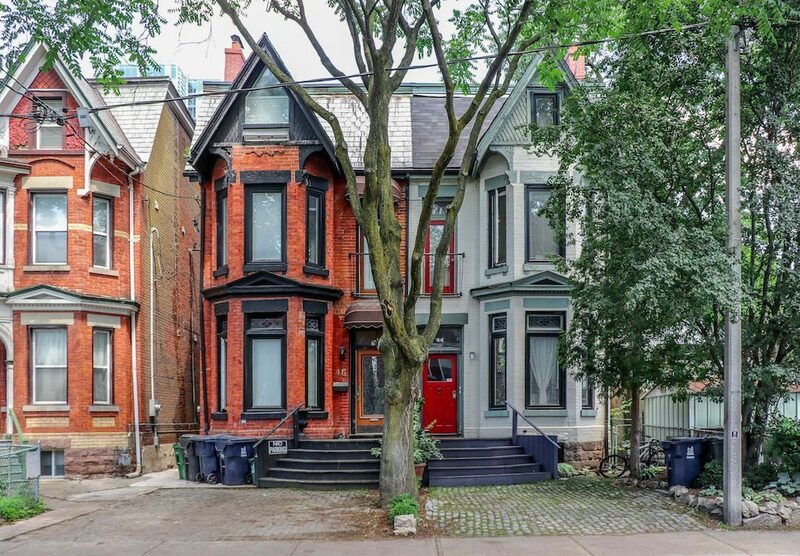 Not everyone in Toronto’s real estate community is convinced that the expected post-Labour Day boost in activity will come to fruition this year. In a recent episode of BuzzBuzzNews’ weekly Facebook Live broadcast, 15-year Toronto market veteran Chris Borkowski, a broker with Re/Max Hallmark, said he believes market conditions are going to be even more buyer friendly following the September long weekend. 1. There were 5,921 homes sold in the GTA in July 2017, down from 9,929 sales recorded in July 2016, a record amount for the month. 2. According to TREB historical data for the month, July 2017’s total was also considerably lower than any July in the last 5 years. TREB recorded 9,880 sales in July 2015, 9,198 sales in July 2014, 8,544 sales in July 2013 and 7,570 sales in July 2012. 3. There were 556 detached homes sold in the City of Toronto, also known as the 416 region, in July. That’s down 41.7% from the previous year. 4. But that didn’t stop the average sales price of a detached home in the 416 from continuing its upward march. The average detached home price was $1,304,288, up 8.5 per cent from July 2016. 5. However, the rate at which prices increased slowed markedly from previous months. For instance, between July 2015 and July 2016, the average detached home sales price in the 416 saw a 20.7 per cent increase. 6. While all housing types (detached, semi-detached, condo apartment and townhouse) saw significant year-over-year sales declines, price increases remained robust for condo apartments and townhouses. Average condo apartment prices rose 24.6 per cent year-over-year to $532,502 while the average townhouse went for $707,269 in July. 7. The MLS Home Price Index (HPI) Composite Benchmark, a steadier guide to price ebbs and flows, was up 18 per cent year-over-year in the GTA. But, on a month-over-month basis, the benchmark price was down 4.6 per cent. 8. Active listings in the GTA were up 65.3 per cent year-over-year, rising from 11,346 in July 2016 to 18,751 last month. 9. Despite this, Jason Mercer, TREB’s Director of Market Analysis, believes housing supply remains an issue in the GTA. “Looking forward, if we do see some would-be home buyers move off the sidelines and back into the market without a similar increase in new listings, we could see some of this newfound choice erode,” he says in a statement.